When you need good, first-hand information, the natural thing to do is to talk to someone with personal experience. There are tons of resources for RVers: Magazines, books, outlets like Camping World, and many, many RV websites. if these sources don't answer your specific questions there are many RV forums you can join that are ideal for asking questions and getting quick answers. These groups have members from all RV backgrounds who collectively possess volumes of knowledge about any type of RV, RV problem and RV solution. And each forum offers a wonderful opportunity to begin making lifelong friends. 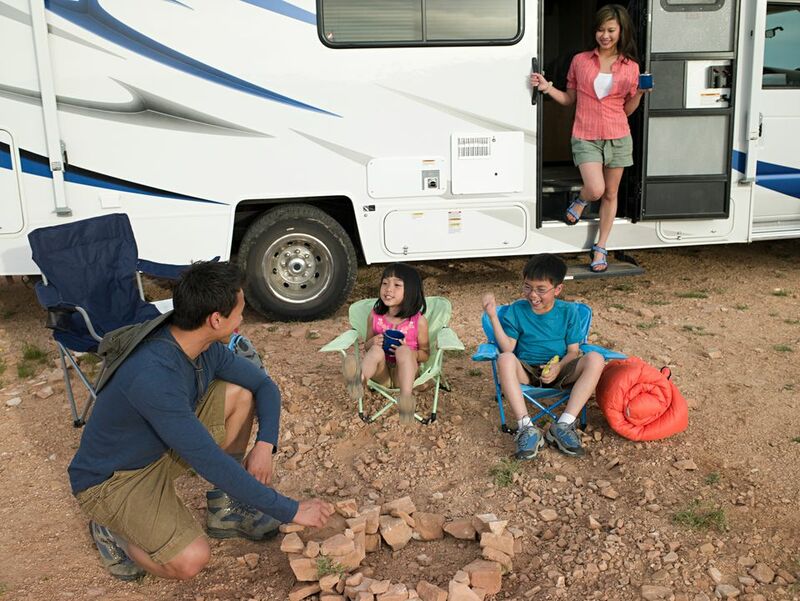 If you haven't already bought your RV, join a forum specific to the RV you want to own. You'll learn from owners what the problems and advantages are, along with countless other details to consider. There's a lot to learn about your home on wheels that you'd never think of until either someone brings it up or you get into a jam and have to call for help. Here's a summary of just a few of many RV forums online. Campingroadtrip.com offers a forum and a searchable database of campgrounds in the U.S., campground, and RV park reviews, tips, and articles. It also has a downloadable app for iPhone that includes information about 14,000 parks and campgrounds. Other offerings include a resources link to everything from repairs, to insurance, to tips and tricks. The library button takes you to a page with more than 300 articles on dozens of RV-related topics. IRV2.com is another site loaded with forums and information. Community Forums covers a variety of RV topics, including announcements, news about RVs and vendor deals. Motorhome Forums includes five forums, each dedicated to a different class of motorhomes, problems and towing. Travel Trailer, 5th Wheel, and Truck Camper forums cover all that plus Toy Haulers and pop-ups. Truck Conversions, MDTss, and HDTs forums cover those and bus conversions. RV Camping forums cover locations, boondocking, events, traveling and true stories. Owner's Corner forums for owners to discuss various RVs makes and models. Chassis Club forums discuss motorhome chassis. The Power Train Garage forums talk about engines and transmissions. RV Systems and Technologies forums discuss products, Internet access, TV, satellite, cell phones, appliances, and green technology. RV Life Styles forums cover traveling with pets, hobbies full timing, veterans, budgeting, solo RVing, and work camping. Regional Chapters, Campouts, and Rallies talk about activities and events in different regions of the U.S. and Canada. In addition to forums, this site offers classifieds, information about campgrounds, a blog, calendar of events, a chat room, and links to products and services. Escapees is best-known for providing permanent Texas resident status for full-timers.